Dan May has new prints available via Prints On Wood. 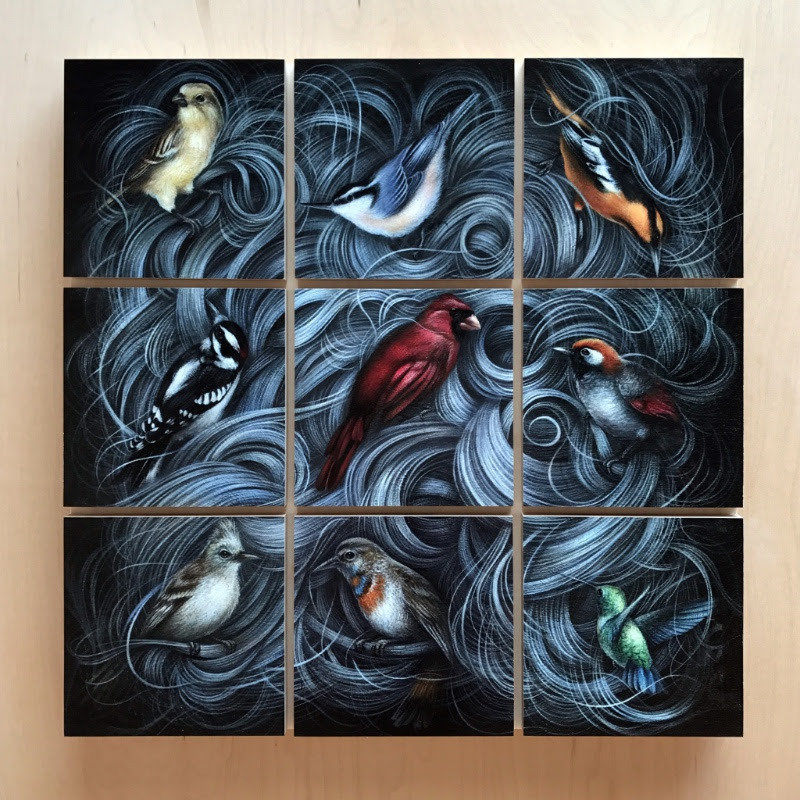 They have created a special 9-panel print set of his painting Connected. This image will be available in three separate timed releases. The first of which is available from now until, July 24th at midnight PST. The set features three 6″ X 6″ panels for $90. The next two sets will be available 8/17 and 9/17. All nine panels will create the entire image of Connected. This entry was posted in Art Prints and tagged Connected by admin. Bookmark the permalink.